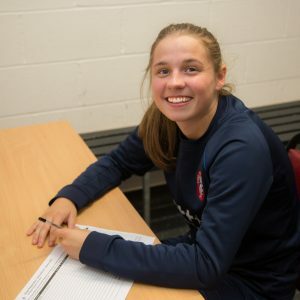 Spartans are delighted to announce the signing of Scotland Under 19s Internationalist Sarah Clelland. 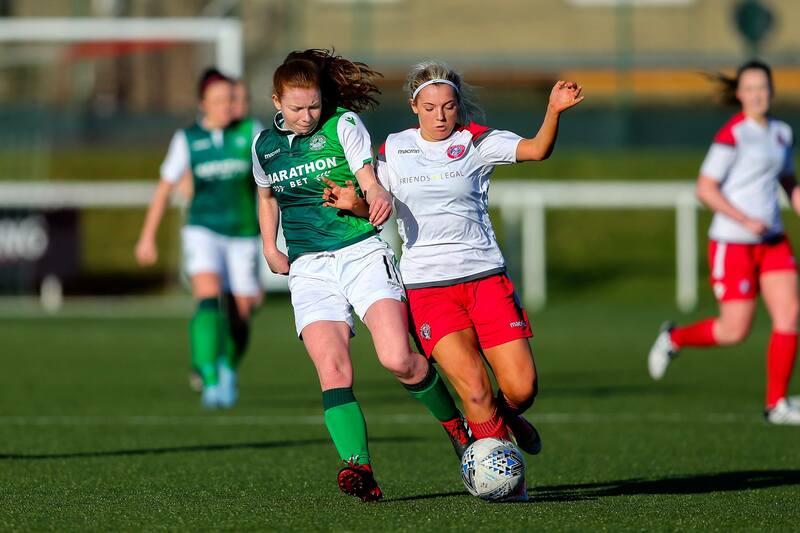 The former Rangers and Glasgow City Midfielder has joined Suzy Shepherd’s side ahead of the ‘business part’ of the SWPL 1 campaign as the squad returned to training after their short summer break. 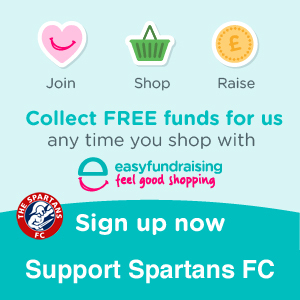 Clelland made her Spartans debut in sensational fashion when she scored with a stunning strike against Glasgow City after coming off the bench during the side’s recent 3-0 victory. 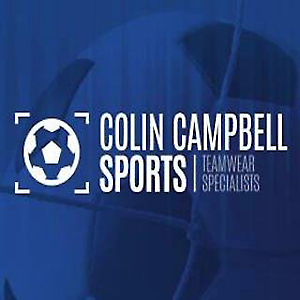 The 18 year old youth internationalist has represented Scotland at Under 17 & 19s level, most recently in the UEFA European Championships in Portugal. A talented sportswomen, Sarah can also boast of having played for Great Britain U19 Handball Team when she was 15!